Continue shopping “SJCAM Action Camera Carry Bag (Large)” has been added to your cart. Continue shopping “SJCAM External Microphone A for SJ6 SJ7” has been added to your cart. Continue shopping “SJCAM External Microphone B for SJ6 SJ7” has been added to your cart. 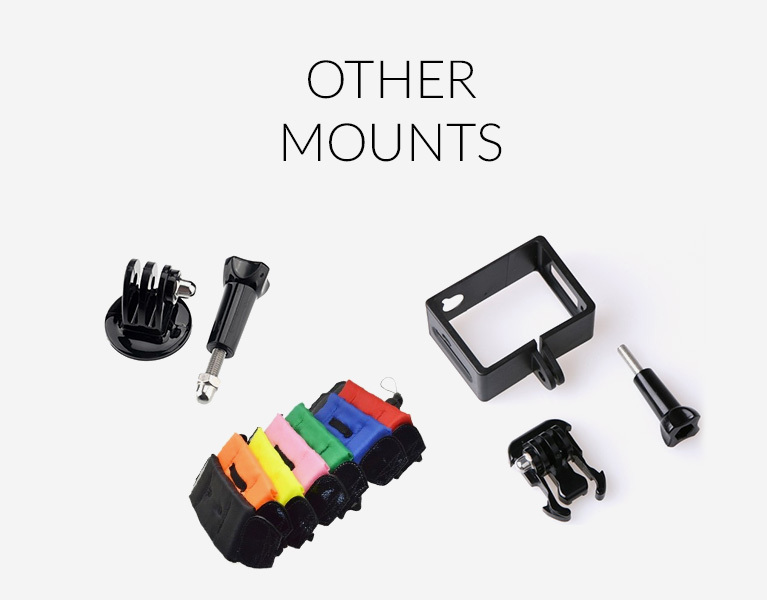 Continue shopping “SJCAM External Microphone for SJ8” has been added to your cart. 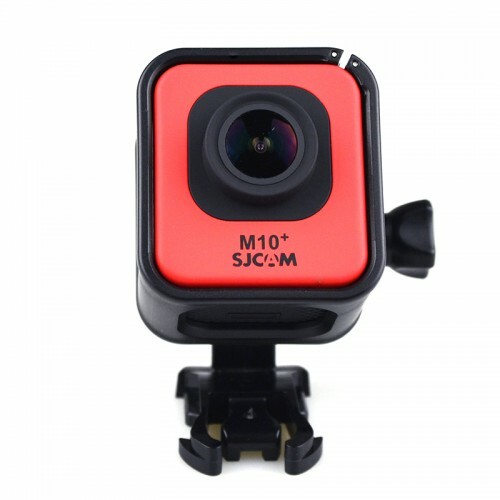 Continue shopping “SJCAM Floaty Hand Grip for M20 SJ4000 SJ5000 SJ6 SJ7 SJ8 Series” has been added to your cart. Continue shopping “SJCAM Remote Control Selfie Stick for M20 SJ6 SJ7 SJ8” has been added to your cart. Continue shopping “SJCAM Smart Watch for M20 SJ6 SJ7 SJ8” has been added to your cart.